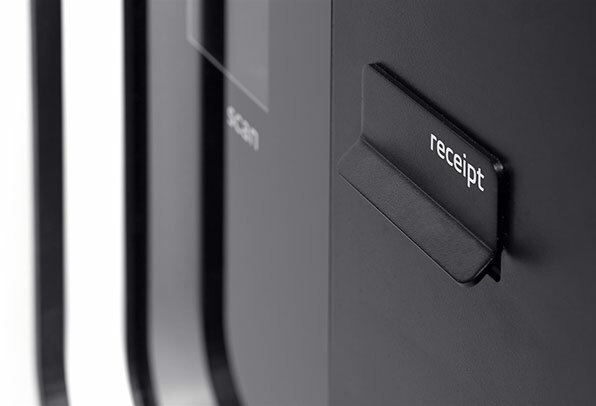 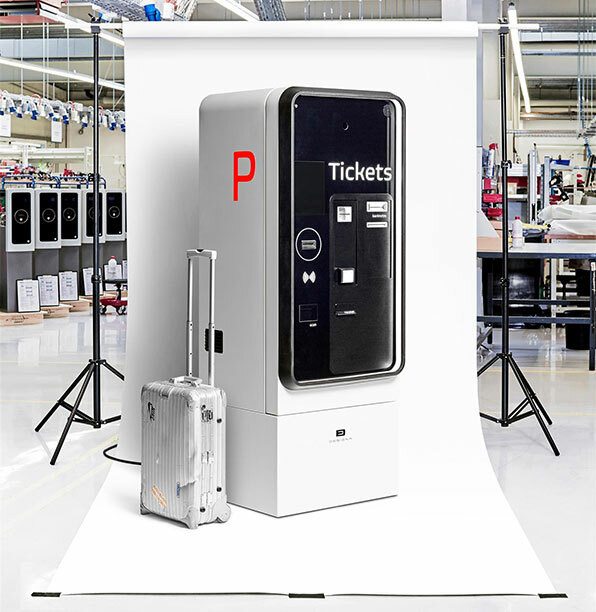 First in a new series of parking payment terminals, to be installed at New York's JFK airport in 2018. 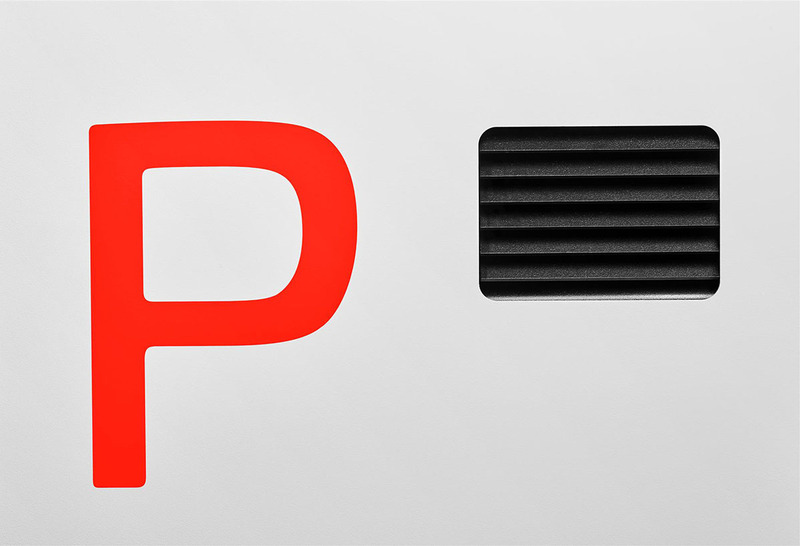 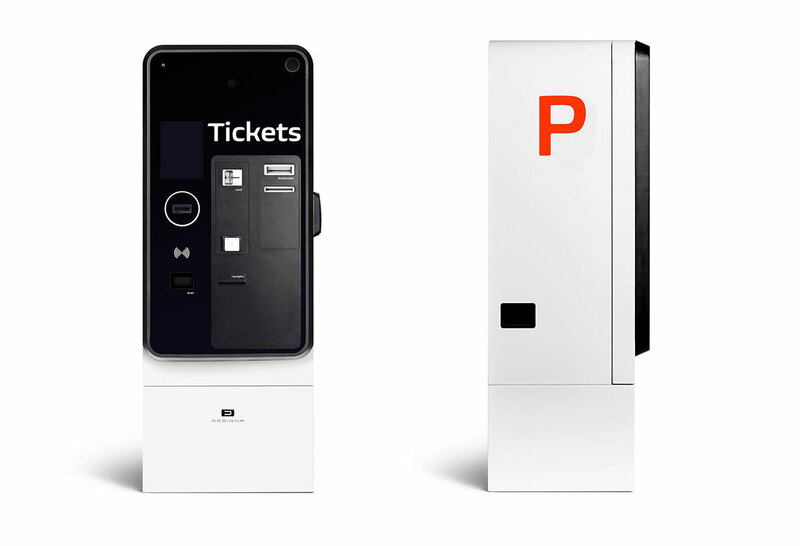 We developed a new design language for Designa's parking terminals that is robust and flexible, allowing for the terminals to be adapted to varying international standards while maintaining a clear brand identity. 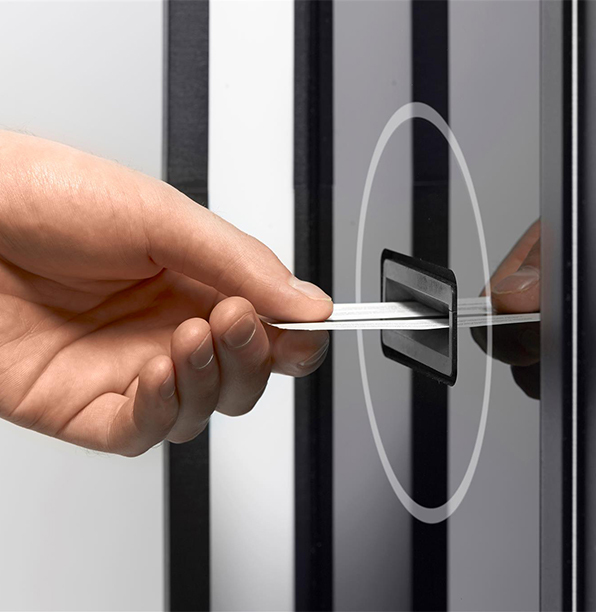 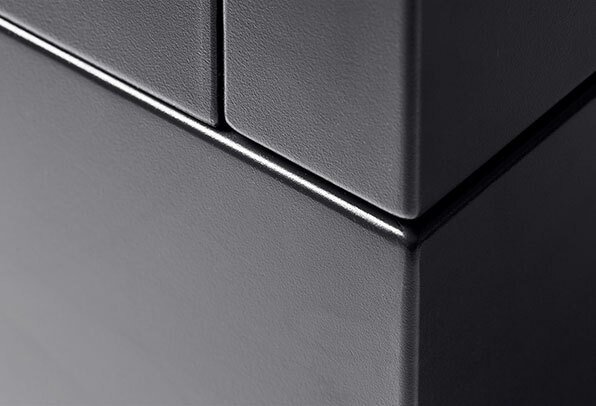 The form and detailing bring the language of consumer electronics to the infrastructural elements, recognizing the increasing amount of care and budget being spent on the parking experience.